My name is Johan and I’m married with Marion. We have two sons, Jan-Willem and Peter. 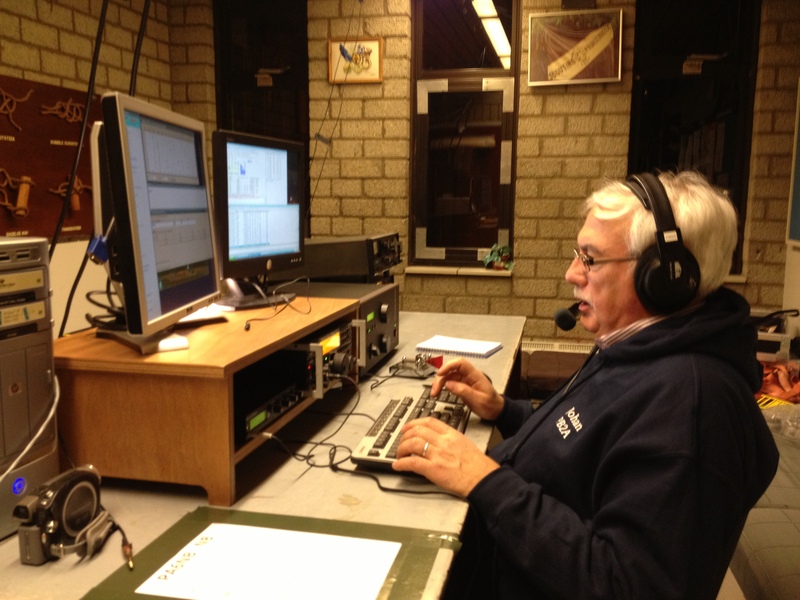 Jan-Willem is also Ham-Radio amateur, his call is PA7JWC and his girlfriend Monique is PD7DB. I'm living in the south part of the Netherlands in a small village called Bavel. It's located about 15 km of the belgium border. When I was 16 years I was often in the youth center in Kerkrade. Peter Putz PA0AAC (SK) organised a ham radio-event and that was the moment I started with the radio hobby, so that's a long time ago. These were my first steps in this great hobby. I was also a couple of times guest operator at the radioshack of PI1HRL, it was on the HTS school in Heerlen. Before I got my license for PD0HQF in 1977, I was SWL NL-611. In December 2010 I passed the exam for the Full License and now my callsign is PB2A. Maybe we'll talk sometime on the radio.